Graham from CIAS engineering kindly popped up to the barn to give me his expert engine advice on wiring and routing and oil bits. The Jabiru I have is brand new so still only has delivery oil in it. This will be drained and filled with proper oil. 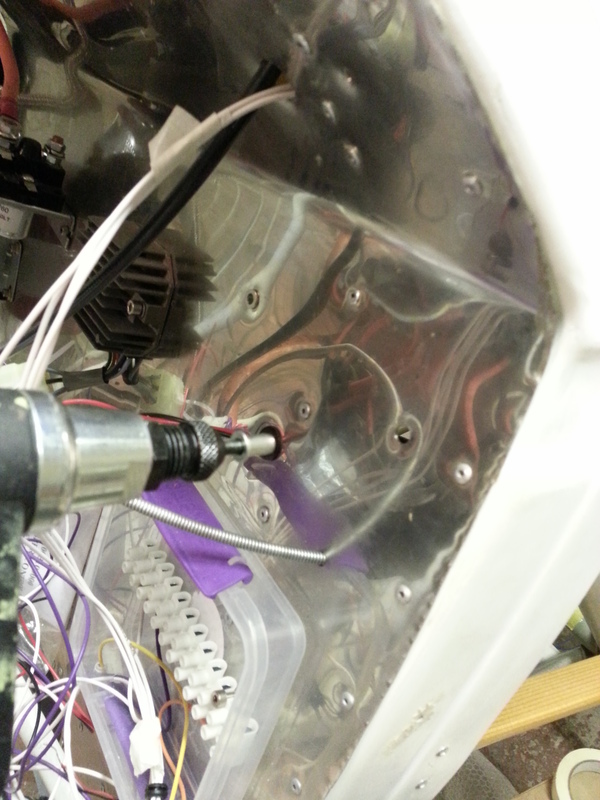 Then plan to tighten up all the fittings. Will have to do my first wirelocking to date when I re-secure the oil drain plug. Early attempts look naff compared to professional … guess I need to practice using the long reel of wire I have ! I think borrowing my sons wiring tool will help spin it neatly. 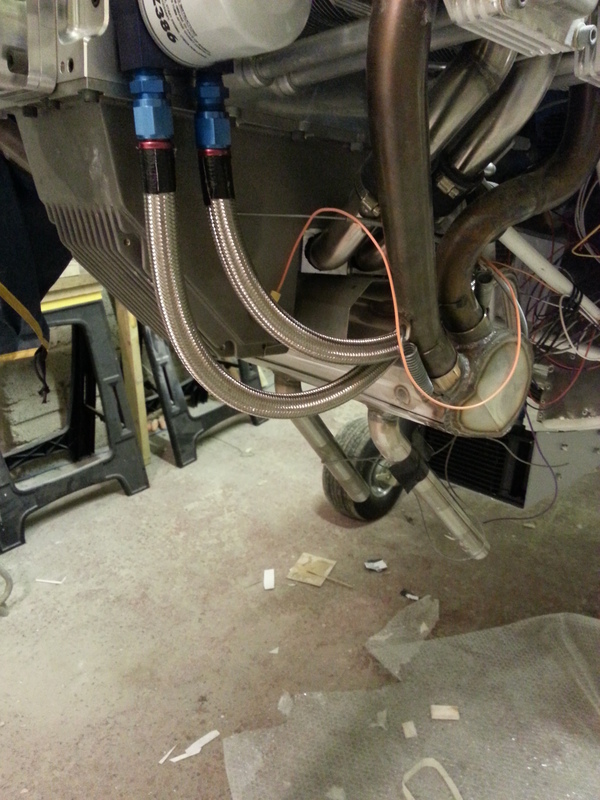 Graham advised on inline wiring as well as general setup and neat routing using pclips on the sump bolts to route away from very hot parts. Now I just need to find the (yet another) odd sized sump allen bolts. I have now bought the Jabiru spark plug socket as well as the extended adaptor for doing the manifold bolts. 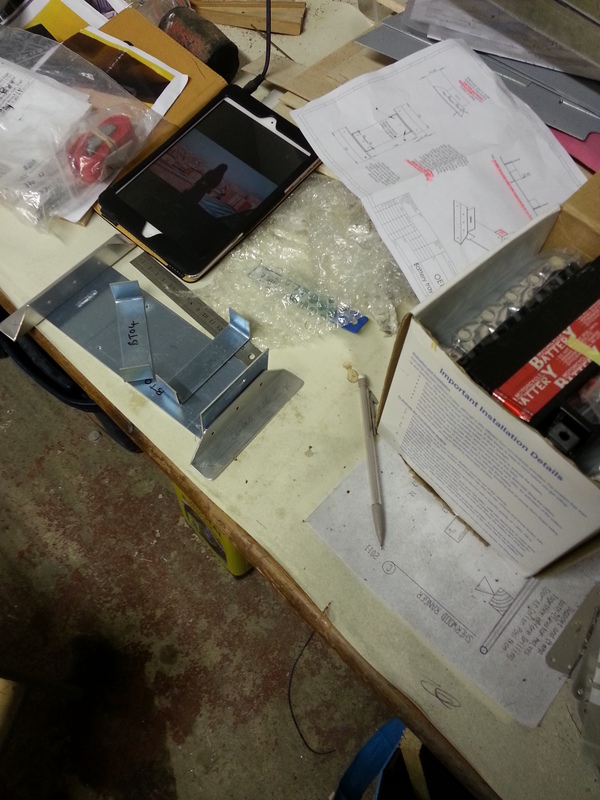 Whilst I was bed bound managed to get a lot of bits ordered and sorted. New larger diameter braided oil pipe arrived which I trimmed lat night. This will need some work to plan the routing so its not so close to the exhaust bits and mainfold pipes. Possibly secure it to the engine fram which will hold it firmly in position without constricting a straight (ish) run ! 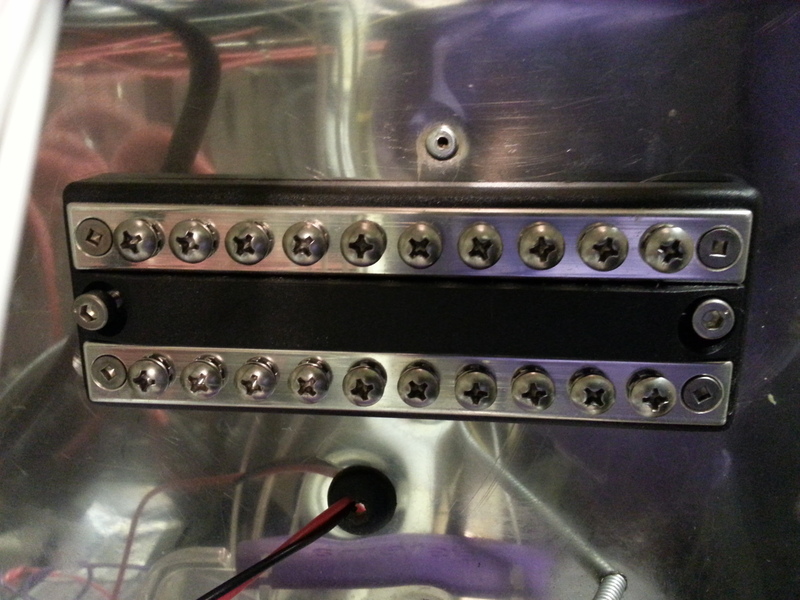 Refitted the temporary fittings of the bus bar with rivnuts – these are a great way of making a neat (resuable) fitting. Short lay off due to an unexpected operation that has left me with a hoarse voice ! Anyway, managed to get the fuel guauge sender unit added to the tank after the prep work to clean and prepare the area. TLAC provide a neat little pack to hold the standard motorcycle size battery (same as my Aprilia RSV !). Another job I have been skirting around and on the ‘too difficult’ pile ! 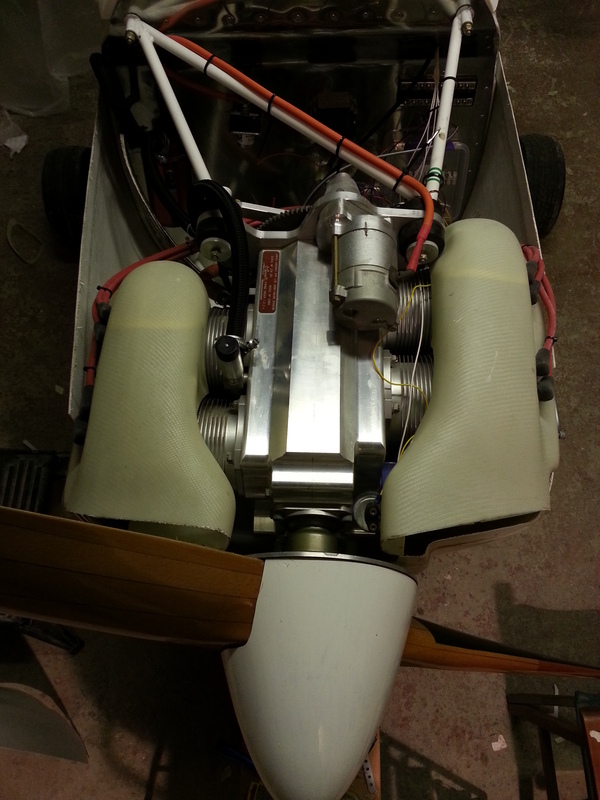 Cracked on last night and managed to get the two engine top cooling ducts trimmed down around all sides and internal air dams as well so that it was a neat fit and the top cowl still had a good change of fitting. 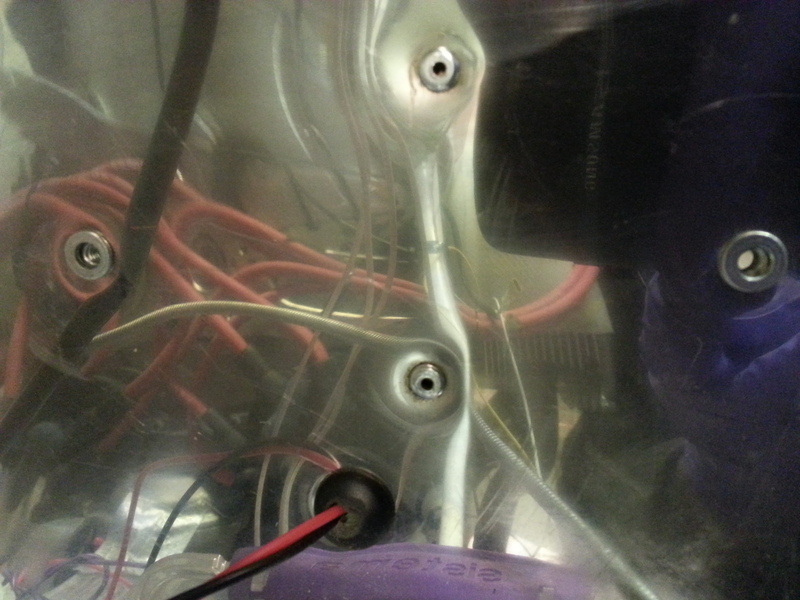 The other challenge was to get it sufficiently on so that the plug leads would push on easily and not be prised off ! 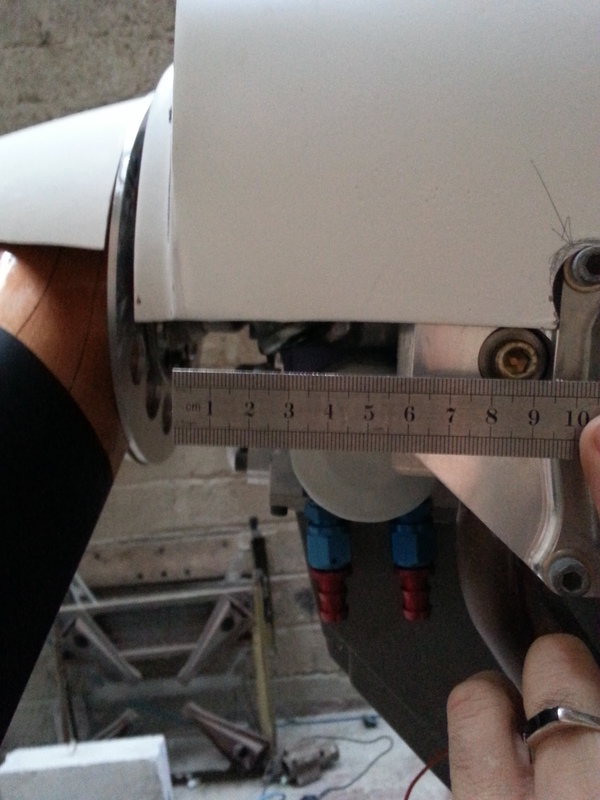 There is still some finer trimming to come back to allow the addition of the 1″ wide rubber leading edge that makes the seal between duct and cowl at the front. 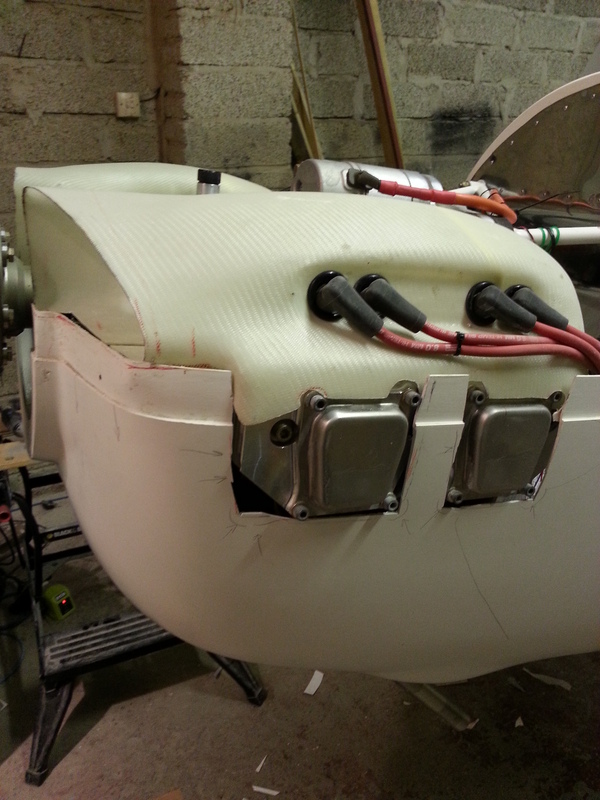 Then finally the cut of the intake holes in the top cowl. Because of all the little moves here and there and pulling and adjusting of wings I need to re-rig the whole aircraft – back to how it was in the first barn. 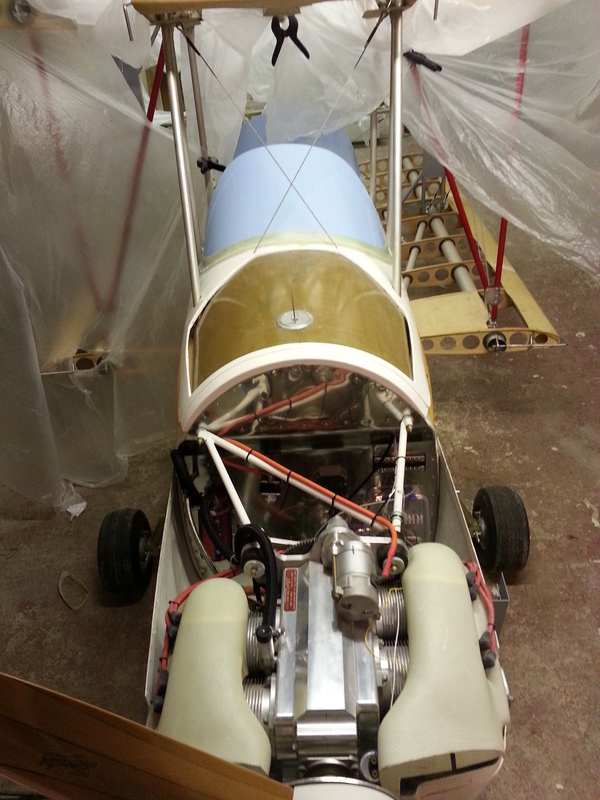 In first setup – the floor was level and the whole aircraft was trimmed out to set a good base point. 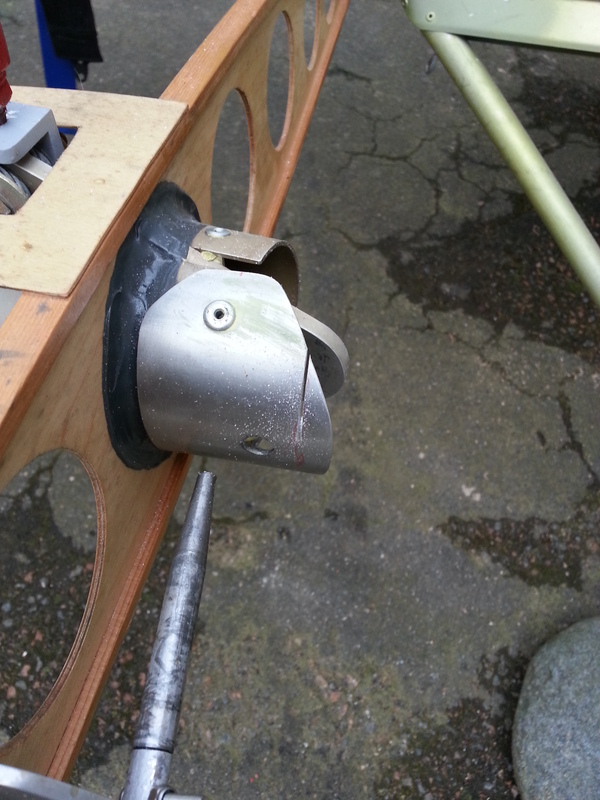 As I tried to prefit the ply material cover landing plates I realised they would impact the wing peg alloy guides so spread the wings at the weekend to get an idea of how much I would need to trim back. Both lower guides have now been trimmed (and filed) back to allow the wings to peg out but still leave space for the ply plate. 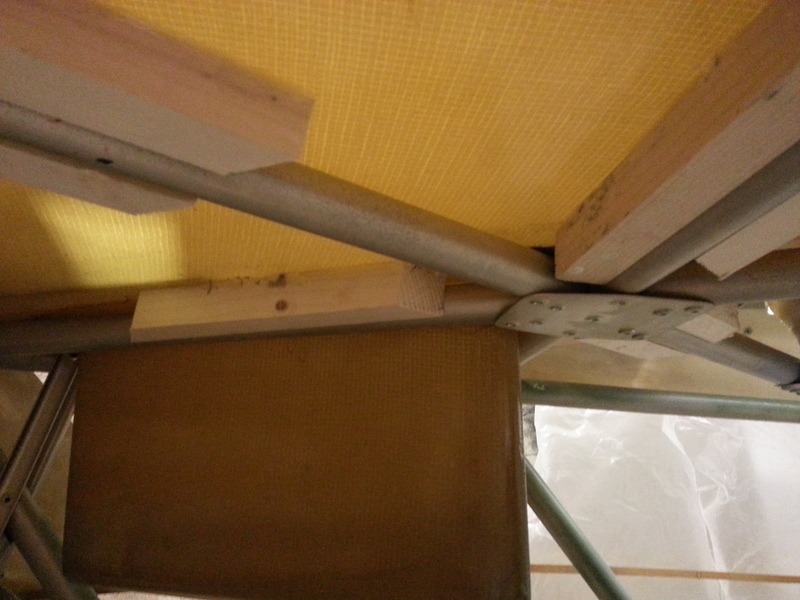 Ply plates have been glued in place and packing applied at the back to maintain the angle. These shrouds fit over the top of the engine cyclinder heads and, through air directed through the cooling holes cut in the top cowl, cool the heads in flight. The shrouds need to have a tight fit to the top cowl and will require trimming back to ensure they fit neatly inside the cowl line. 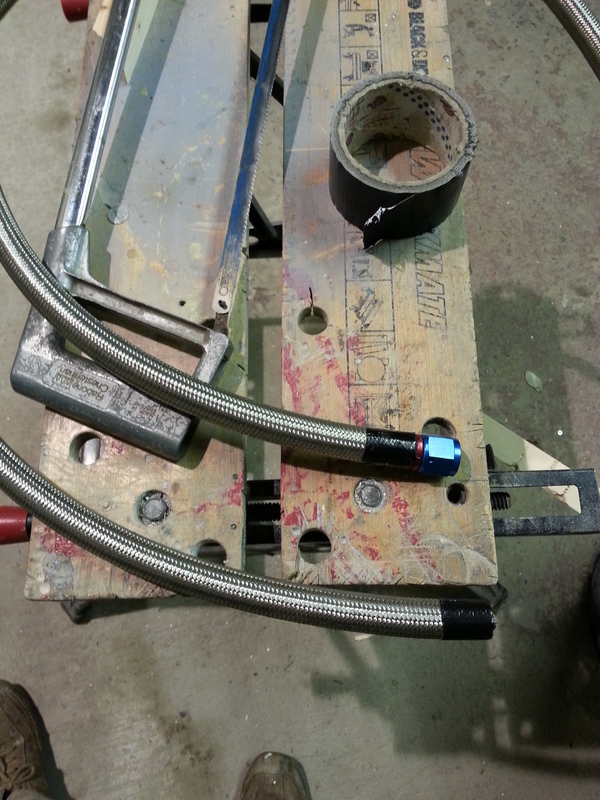 The 1″ wide rubber edging will be glued and riveted to ensure it provides a tight seal.